Leatherwork experts Diamond Awl return to the National Festival of Making with their incredibly popular leather workshop. 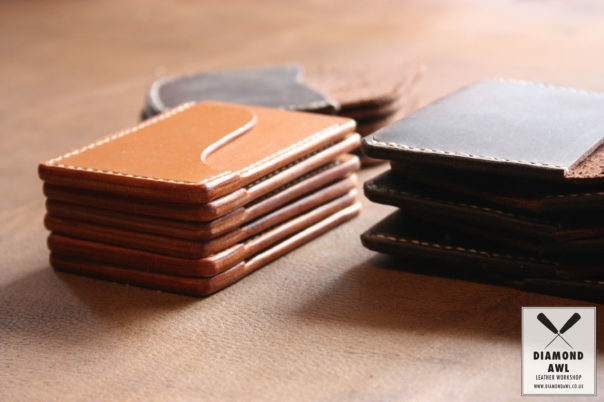 Over the course of these one-hour sessions you’ll get to grips with professional skills such as the time-honoured saddle stitch to make your own cardholder or keyring. This session has been part subsidised by The Festival of Making to provide a low cost opportunity for people to try this technique for the first time at the festival weekend. Advance booking is recommended with a limited number of places are available on the day. Book early to avoid disappointment!